If part payments or settlements made after the issuance of a Cheque, Can the Complainant issue a demand for a lesser amount? Whether in such circumstances the criminal prosecution for Dishonour of a Cheque under Section 138 of Negotiable Instruments Act, for higher amount is legally sustainable or not? These two interesting questions arose in a case before Supreme Court which were not answered by the bench as the parties arrived at an amicable settlement. The Apex Court Bench comprising of Justices Dipak Misra and Shiva Kirti Singh in M/s. Moser Baer Photo Voltaic Ltd. Vs. M/s. Photon Energy Systems Ltd. & Ors said that the above questions of law is left open for adjudication in any other appropriate case. The Respondents in the Appeal had issued a cheque of Rs. Rs.3,21,53,903/- to the Appellant. There were some disputes between both the parties which were settled through a mutual meeting, the net payable amount by respondent was reduced and settled at Rs.2,87,09,640/-. 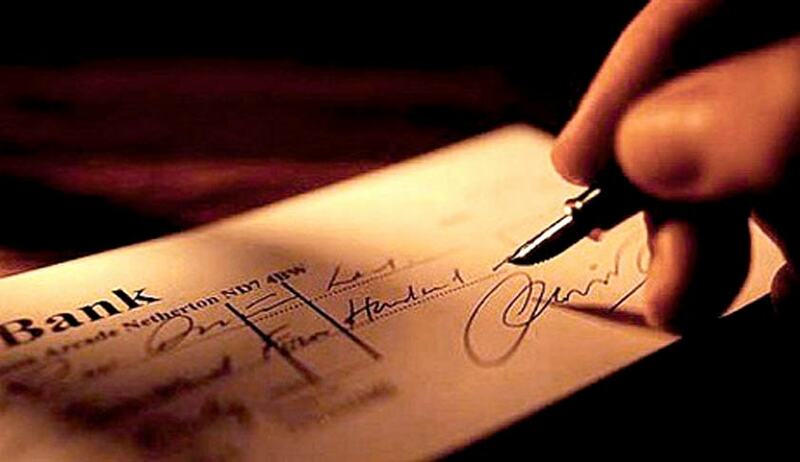 The cheque was then presented by the appellants which got returned with the remark – “funds insufficient”. A complaint under Section 138 Negotiable Instrument Acts was lodged which was later quashed by the High Court as the respondents approached it under Section 482 of the Code of Criminal Procedure. The criminal complaint of the appellant has been dismissed mainly on the ground that the Cheque amount was different from the legally enforceable debt as per notice given by the appellant to the accused persons. This order of High Court is challenged in the Apex Court. The Apex Court then disposed of the Appeal in terms of the settlement arrived between the parties. If the entire payment is not made within the time indicated above then this order shall stand recalled and the complainant will be at liberty to move the concerned court for proceeding with the criminal case any time in April 2017 by virtue of the present order, the Bench said.